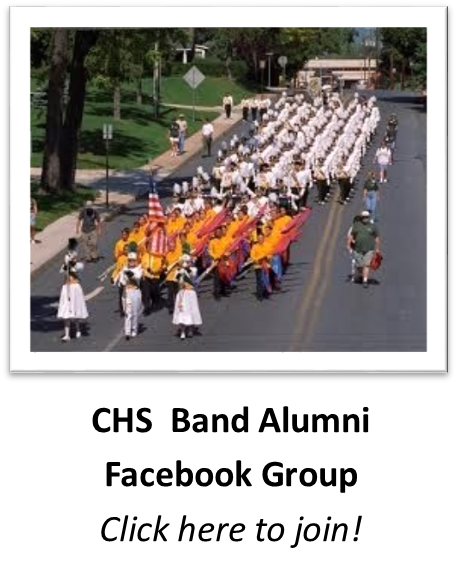 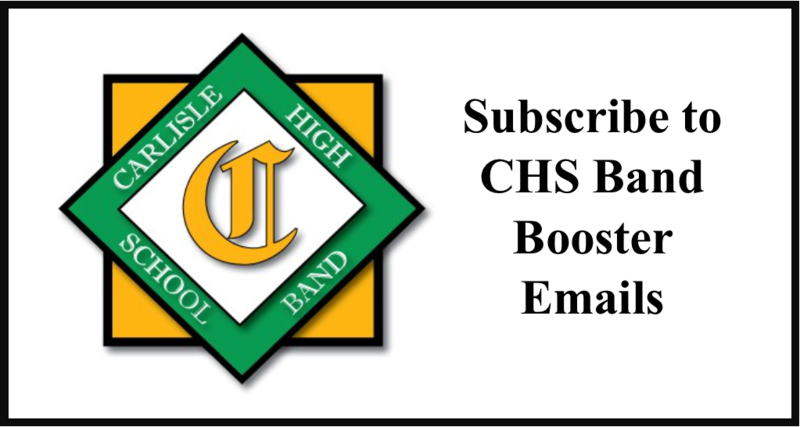 The summer 2015 band booster newsletter is now available! 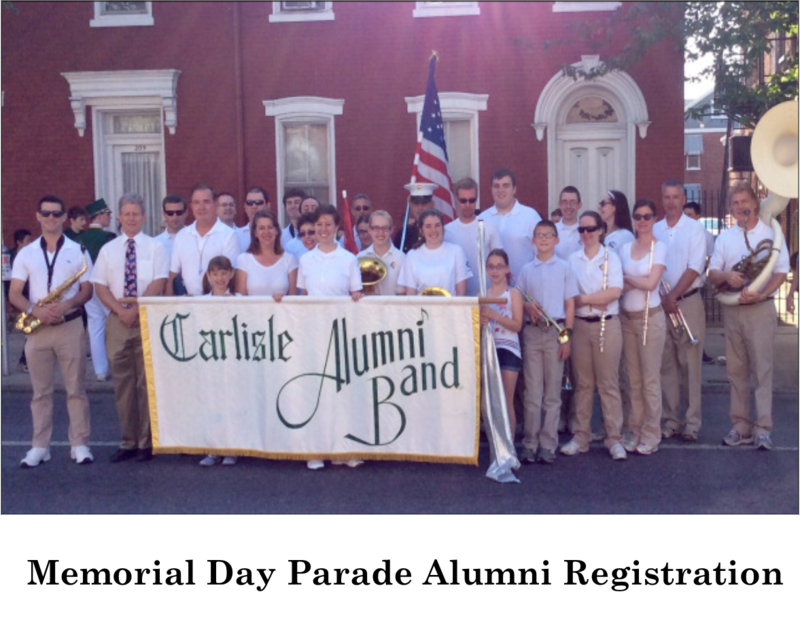 Note that this newsletter includes information about band camp. 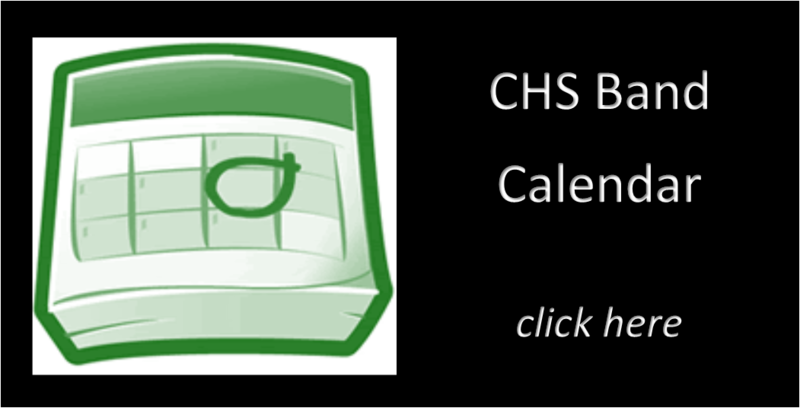 Click here to view the newsletter!